FIDLAR Announces New Album 'Too' & Music Video For Lead Single "40oz. On Repeat"
Don't call it a comeback. 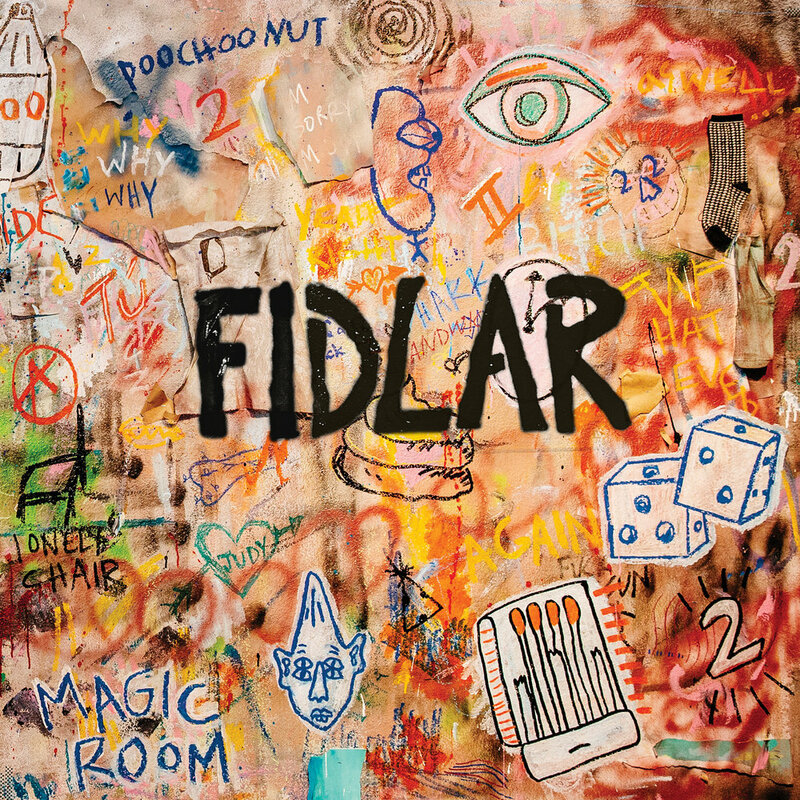 FIDLAR announced today that they will release their second full length album, Too, on September 4th via Mom + Pop Music. Produced by Jay Joyce, Too was recorded in Nashville over the span of just two weeks. The 12-song collection of pop-infused garage rock expands on the band’s 2013 self-titled album that put them at the forefront of modern punk music. The new album showcases a band that continues to fine-tune its sonic approach while also highlighting a more introspective and revelatory approach to songwriting. It also marks the first time the band has worked with a producer. Further, FIDLAR have announced an extensive headlining U.S. tour to take place in September and October. The live run will kick off in Denver, CO on September 9th and wrap up on Halloween for a hometown show at the Regent Theater. Tickets for all dates will be available for purchase beginning this Friday, June 5th at 10:00 AM local time. See below for a complete list of upcoming dates.